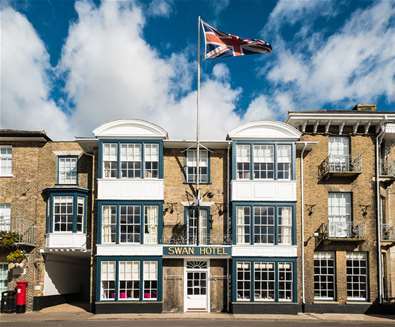 Treat your significant other to a once in a lifetime mini-break with the 'Falling for You' package at The Swan Hotel, Southwold. Arrive at The Swan and relax in the luxurious surrounds of your room before enjoying a romantic meal for two in The Still Room with £100 to spend. 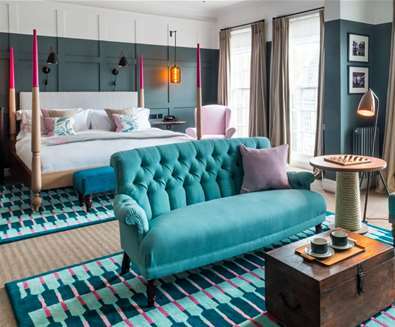 Spend an hour or so in The Tap Room bar or the hotel's lounge before heading up to your 'Excellent', 'Fabulous', or 'Outstanding', room; all with Nespresso coffee machine, 40" smart TV, wireless speaker, Temple Spa toiletries and double or king-size bed with luxury goose and duck down bedding. The following morning, you can wake up to breakfast in bed before driving to Beccles Airfield where the experts at UK Parachuting walk you through everything you need to know about your jump, making sure you are set to take to the skies. As you make your way up you can take in the stunning views of Suffolk, before making the leap and gracefully descending back to earth at 120mph. As an optional extra you can book UK Parachuting’s professional photographer to document the moment you take flight. Arrive back at The Swan afterwards for the second night of your stay, where a chilled bottle of Champagne will be waiting for you alongside a celebration cake. Prices from £970 for an 'Excellent' room. If you would prefer to keep your feet firmly on the ground, then book a luxurious one-night stay. Arrive to a chilled bottle of Adnams Champagne and an exquisite bouquet of roses ready to wow your partner. Everything is taken care of too! Upon check in, the butler will secretly pass you a Valentine’s card and a £25 gift voucher for coastal boutique Collen and Clare which is situated in the Market Place just a few steps away from The Swan. You can spend your evening enjoying the elegant surroundings of The Still Room restaurant with £100* to spend on a delicious dinner before relaxing in the lounge of retiring to your room for the evening. The next morning you’ll enjoy a relaxing breakfast completing a truly romantic experience. Prices from £475 for an 'Excellent Room'. 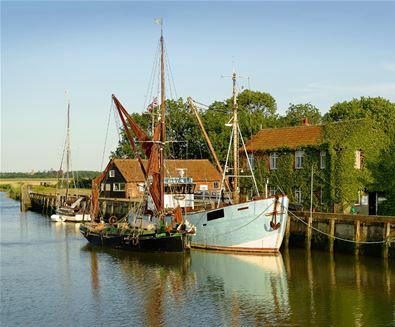 Nestled in the bend of the River Alde, come and spend a romantic weekend at Snape Maltings and enjoy the tranquillity of this Area of Outstanding Natural Beauty. Go for relaxing walks and delicious food and choose from a range of luxury holiday properties, overlooking the courtyard or the expanse of reeds and sky. 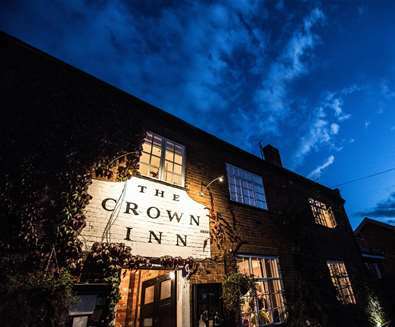 For a cosy couples stay, you could opt for Malt Cottage - a 2-bed restored cottage packed with original features; Iken View - a 3-storey converted maltings building with views across the marshes to Iken, or Garrett House - a Grade 2 listed townhouse with 3 floors and views over the quiet Courtyard. *Complimentary bottle of fizz will be included for bookings between 8th-11th & 15th-18th February. 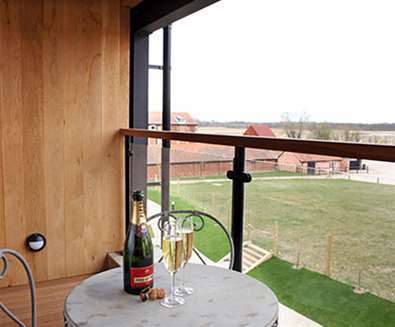 You can enjoy romantic walks hand in hand, cosying up by the fire and sipping something cool and bubbly in some of Suffolk’s most stylish holiday homes with Best of Suffolk. Book a stay this Valentine's Day and you will receive a complimentary bottle of Adnams Pink Fizz and a box of Harris & James handmade chocolates. With over 380 stylish properties located throughout Suffolk to choose from, you're spoilt for choice! need some inspiration? Described by the Sunday Times as one of the 'Top 100 Holidays on the Planet', The Vintage House in Aldeburgh is a unique Suffolk holiday cottage where guests can enjoy the original atmosphere of the 1920s and 1930s with all the usual Best of Suffolk creature comforts including crisp cotton bed linen, fluffy towels, White Company toiletries and stay connected with WiFi (https://www.bestofsuffolk.co.uk/properties/the-vintage-house/). 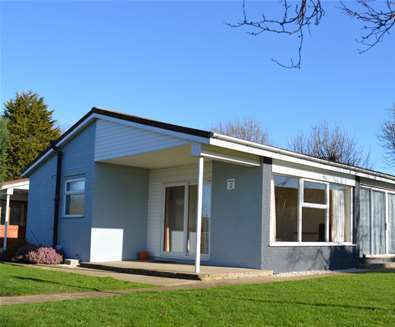 Situated where the Norfolk Broads meets Suffolk’s coast, Broadlands Park & Marina is the perfect place to spend a few days with your loved one, exploring the famous waterways and coastal paths in this beautiful part of Suffolk. 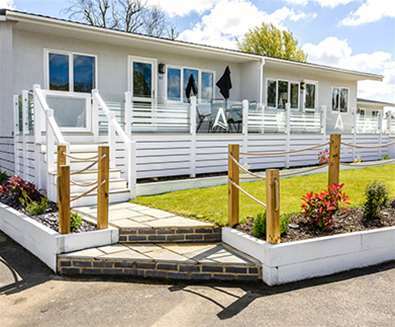 You can enjoy a romantic getaway this Valentine’s with a stay in the modern & contemporary Aedis Lodges which boast unrivalled views of stunning Oulton Broad. Make your break that little bit more special and treat your loved one, by ordering a Romance Hamper which includes flowers, chocolates and prosecco and book a table at The Quayside Bar & Restaurant, located on the marina front, and enjoy the Valentine's menu (available 14th - 16th February) plus live entertainment on Saturday 16th February. 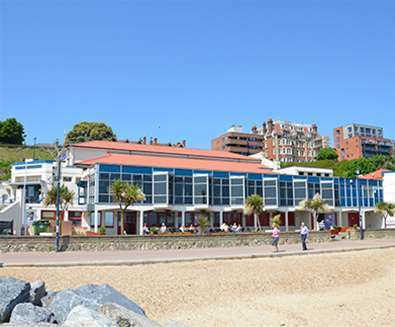 Whisk your loved one around the dance floor and indulge with a delicious 3-course dinner at The Spa Pavilion in Felixstowe. Choose from the full menu, or the fixed-price 2 or 3-course selection. Dishes include The Smokehouse Burger, cheese & mushroom enchiladas, carbonnade of beef, grilled breast of Norfolk chicken and sausages in onion gravy. The evening starts at 7pm with gentle, early evening music followed by the live singing from Annik Rands at 9pm. Enjoy a drink or two while listening to classics from Ell Fitzgerald, Billie Holiday, Eva Cassidy and Adele. 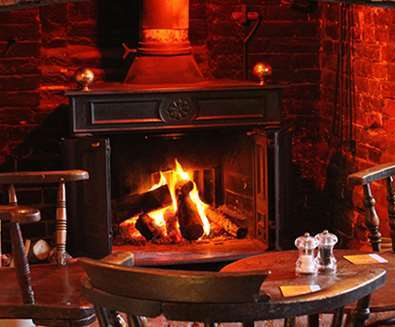 Sit by a roaring fire and tuck into a delicious plate of food accompanied by a complimentary glass of fizz when you dine at The Westleton Crown on Valentine's Day. 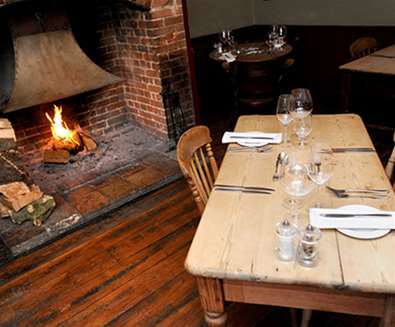 Regular features on the main menu include Adnams Ghost Ship beer battered cod, Emmerdale Farm 28-day hung steak, grilled lamb cutlets lamb kofta, grilled fillet of seabass and slow-cooked Blythburgh pork belly. To complete your meal choose from sticky toffee pudding, yoghurt panna cotta with strawberry and Pimms granita, dark chocolate mousse and warm lemon sponge with orange posset. 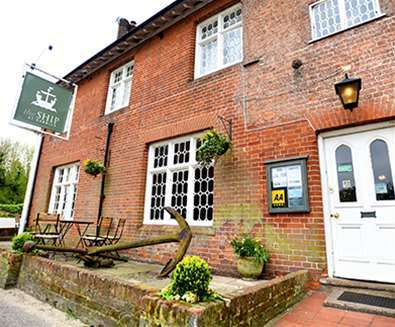 After a bracing walk along the beach, find a table in the bar or restaurant at The Ship at Dunwich and enjoy a meal with your loved one, choosing from the seasonal menu, with a complimentary glass of fizz to accompany your meal on Valentine's Day. Dishes on the main menu include homemade glazed Blythburgh ham with local free-range eggs and hand cut chips, The Ship's fish pie, The Ship's rump burger, homemade turkey and leek pie and beetroot & red onion tart. Afterwards, leave room for dessert and choose from spiced apple & mincemeat crumble, Colin's sticky toffee pudding, The Ship's cinnamon cheesecake, homemade chocolate brownie with honeycomb ice cream and The Ship's cheese board. 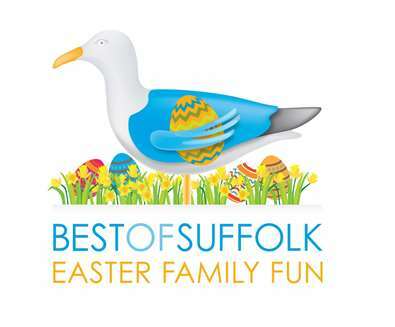 Best of Suffolk like to do things differently. Their hand-picked selection of over 380 stylish, self-catering holiday cottages in Suffolk offer guests well-appointed properties in prime locations. Snape Maltings is a unique set of Victorian malthouses set alongside the River Alde. 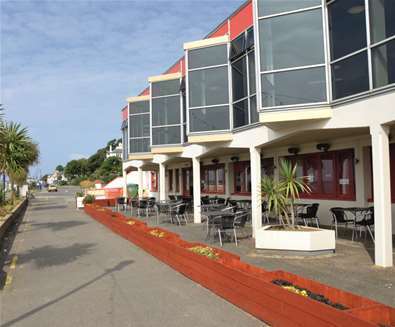 There is an eclectic range of shops, galleries and eateries all on the doorstep as well as the world famous Concert Hall. Situated where the Norfolk Broads meets Suffolk’s coast, Broadlands Park & Marina makes for an idealistic British holiday destination, offering stunning scenes of famous waterways, coastal paths and the beauty of untouched nature.